Its important to understand what Acne is and what causes it. Many still believe the myth that it is caused by poor hygiene, fatty foods or even chocolate! Excess sebum - The sebaceous glands swell up four times their normal size so therefore produce four times the amount of sebum. This can cause blockages of dead skin cells and oil trapped in the follicle. Bacteria - This causes inflammation at the surface of the follicle making the acne inflammatory, either a red lump (papule) or a red lump with a white head (pustule) which can burst causing Acne scarring. 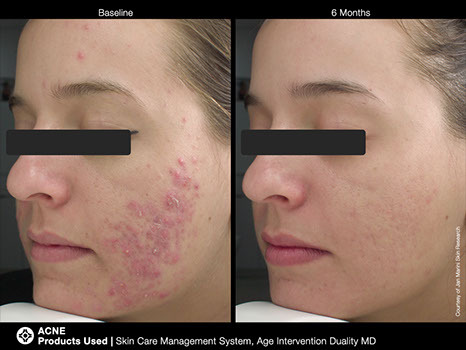 So now that we know what causes Acne we can advise of the treatments we do at Monera to help control the problem long term. We have a range of Jan Marini Products and facial peels that use a Glycolic and a salicylic compound. Glycolic is a natural ingredient derived from sugar cane. It is the smallest AHA and therefore can penertrate deeper into the skin to acheive better results. Salicylic works on the surface of the skin to aid in the exfoliation process and to allow other products to work better for you. These together can aid in regulating sebum, help in reducing acne scarring and the general appearance and texture of the skin. Our facials contain a 40% Glycolic compound. 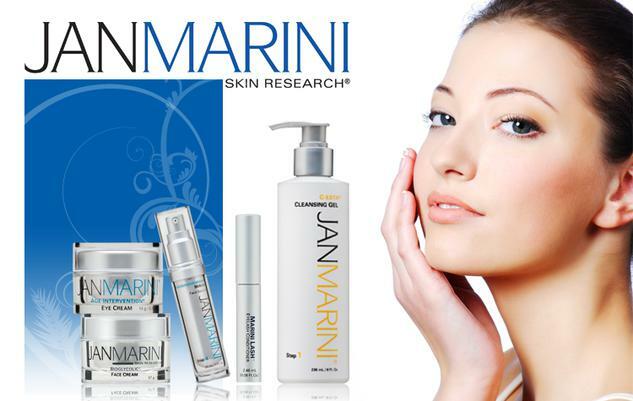 We also now offer the Jan Marini products so that you can carry on the treatment at home and get the best results. If you have concerns about Acne and would like the opportunity to try the products and speak to one of our therapists call now to book a free consultation on 01844 260454.